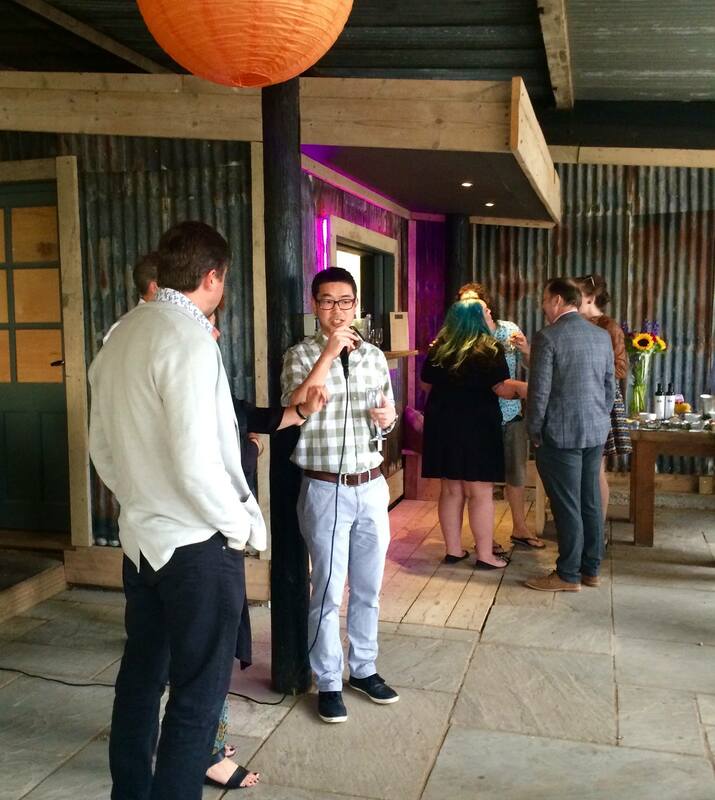 The foreword was written by two-Michelin-starred chef Daniel Clifford of Midsummer House. There are 192 pages of delicious recipes and gorgeous colour photos. The Cambridgeshire Cook Book was compiled by Lisa Pullen, who hails from St Neots. The launch took place on a lovely summer’s evening and we enjoyed Prosecco and a selection of tantalising food from the recipes and producers featured in The Cambridgeshire Cook Book, such as The OOO Company, Shelford Delicatessen, Norfolk Street Bakery, Sedgwick’s Charcuterie and Chocolat Chocolat, among others. 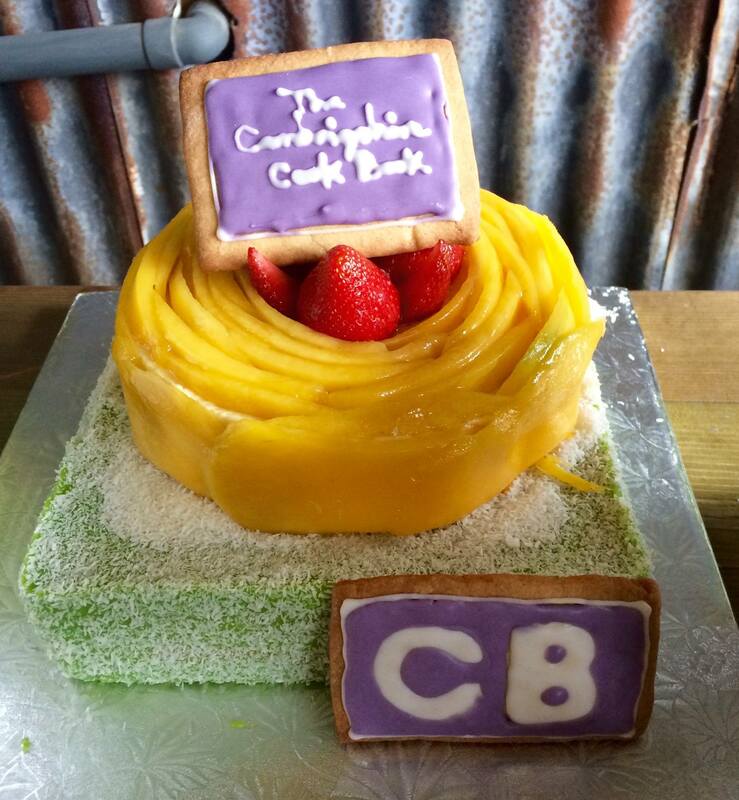 I had the pleasure to meet Jin Yee Chung, winner of the 2015 Cambridge Bake Off, who brought a stunning mango mouse and pandan layer cake for the event. It was almost too beautiful to slice. You’ll be pleased to know that Jin’s recipe for his delicious pandan layer cake is in The Cambridgeshire Cook Book. If this doesn’t convince me to invest in a KitchenAid stand mixer, nothing will! 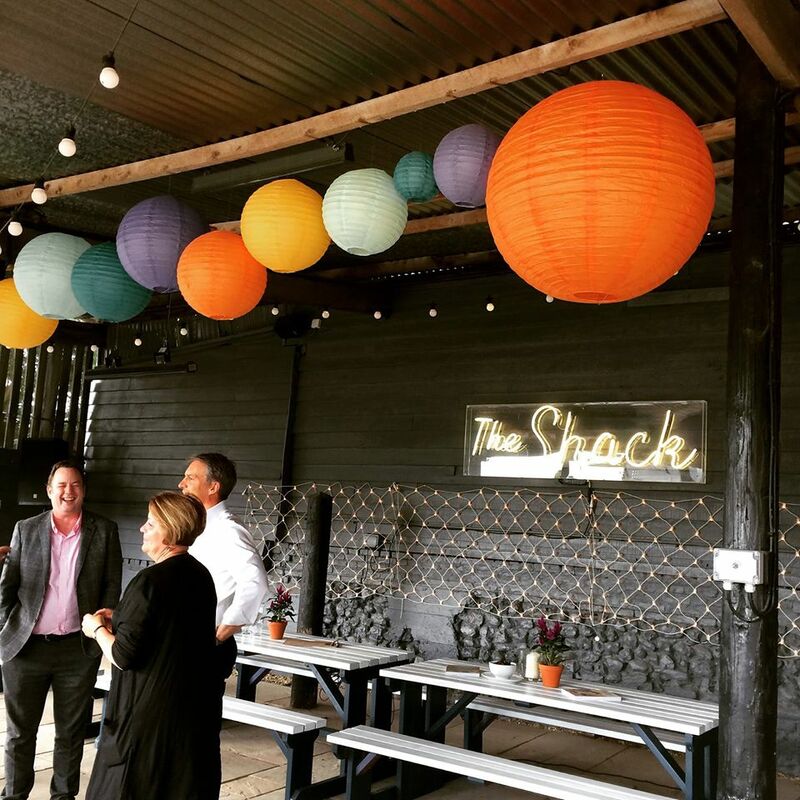 There are mouth-watering recipes for a variety of delectable foods such as cake, chicken, venison, asparagus, scallops, duck, cheese, pork, salmon, sea bass, tuna, crab, polenta, spinach, strawberries… the list goes on. You will have to flip through the pages to see all of the delights! 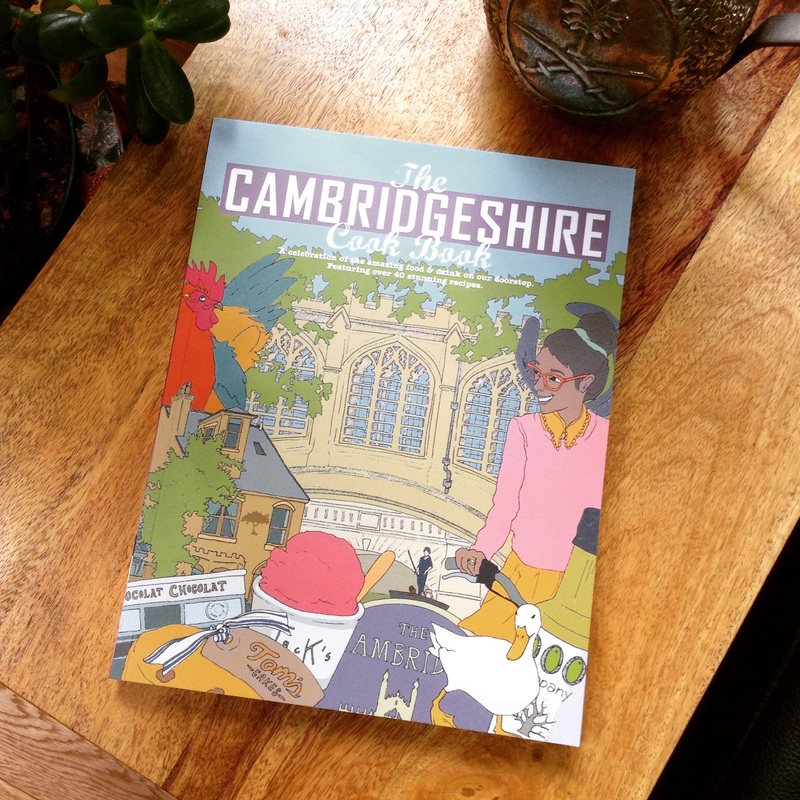 The Cambridgeshire Cook Book is priced at £14.95 and can be purchased at any of the businesses featured in the book. It is also available at select local gift shops and book shops, including Waterstones. You can also get it online at Amazon. Meze Publishing is the brainchild of specialist cook book designer Paul Cocker and experienced publisher Phil Turner. 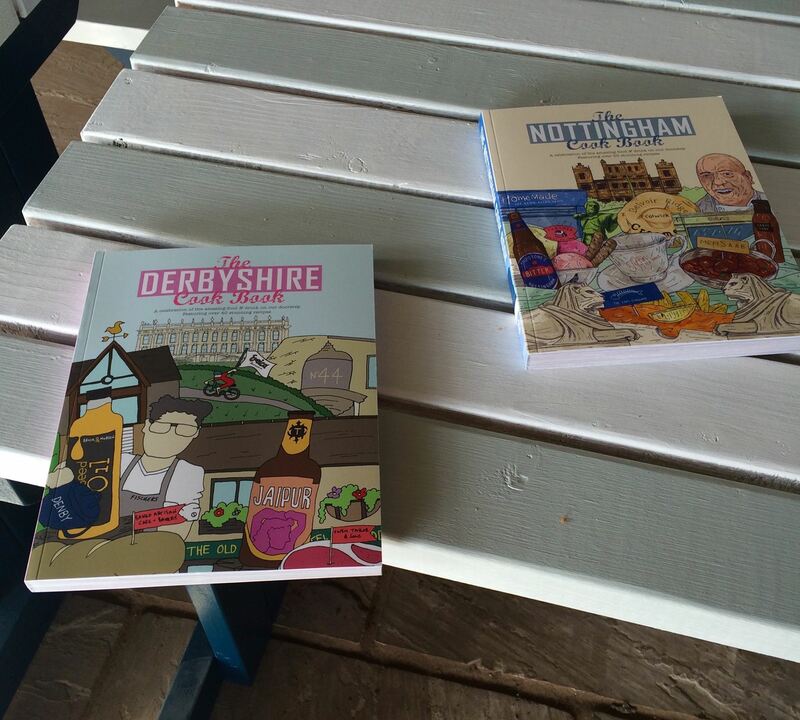 The firm specialises in publishing cook books and has already created regional ones for Nottingham, Derbyshire and Sheffield. I’m told there’s a cook book in the works for neighbouring Suffolk, so stay tuned! You can follow Meze Publishing on Twitter or Facebook for all the latest news. 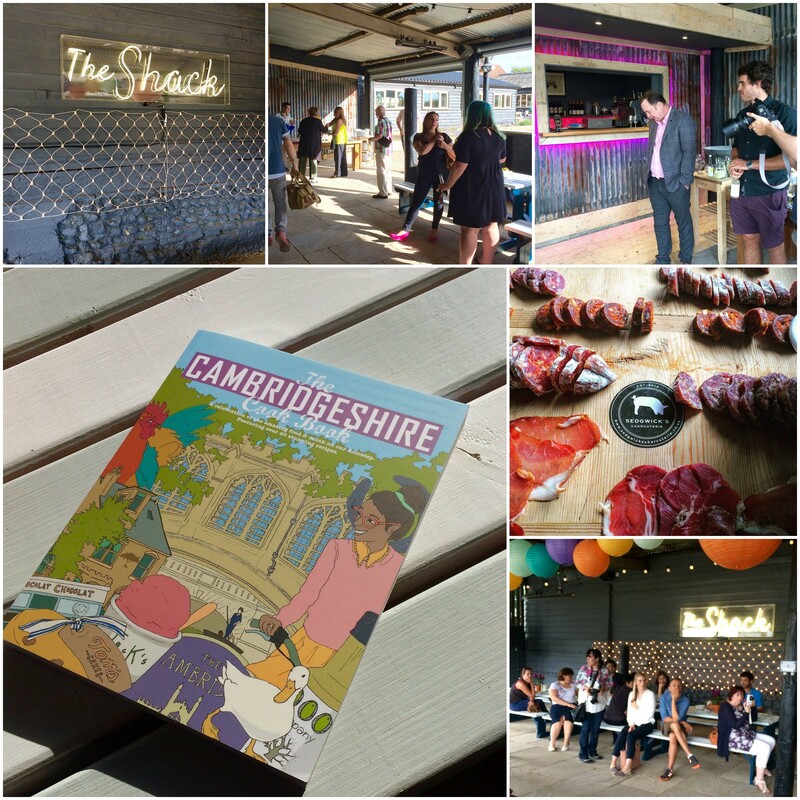 I was invited to attend the launch of The Cambridgeshire Cook Book. I did not receive compensation for my review. All views are my own. 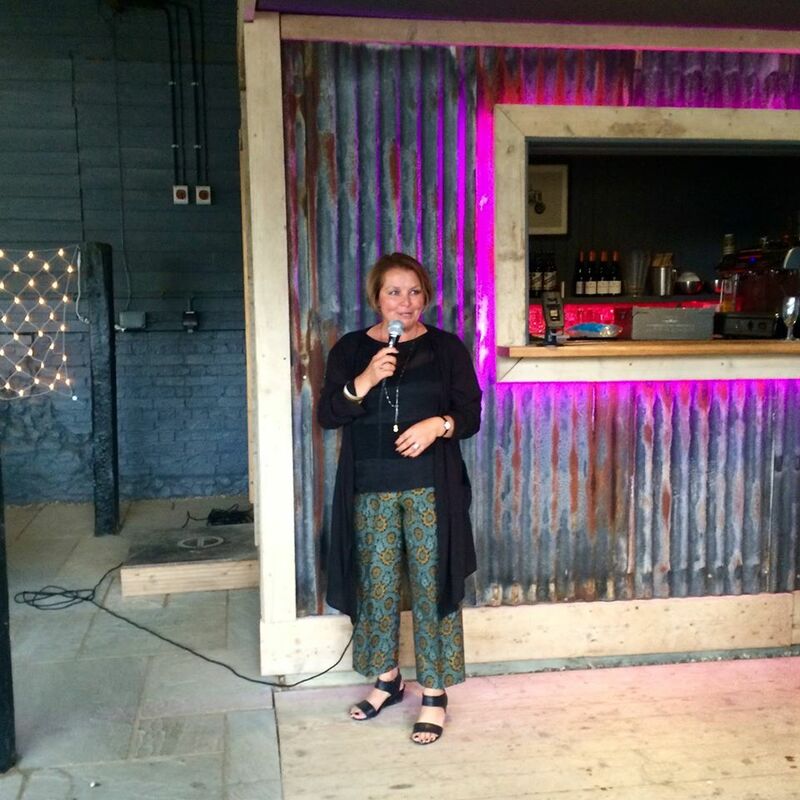 This entry was posted in Food Events and tagged Cambridge, Cambridge Food Tour, Gerla de Boer, Gog Magog Hills, Jin Yee Chung, mango mousse, Meze Publishing, pandan layer cake, The Cambridgeshire Cook Book, The Shack by One Two Culinary Stew. Bookmark the permalink. Thank you, Gerla. A bit pat on the back to you!